Everyone loves having choices. When working with Shannon Family Automotive, you’ll enjoy exactly that! 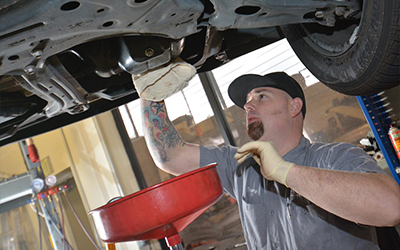 Our auto repair center in Folsom, CA can provide completely customizable services to meet your needs. Visit us online today to find your vehicle’s free quote!